If you’ve mastered the art of solo dog bed stealing, why not double your fun? In this class Professor Boo will teach you how to snuggle, spoon, and stick your feet in your best friend’s face! The squirrels in my Portland neighborhood are all invaders from the east, either gray or fox squirrels. 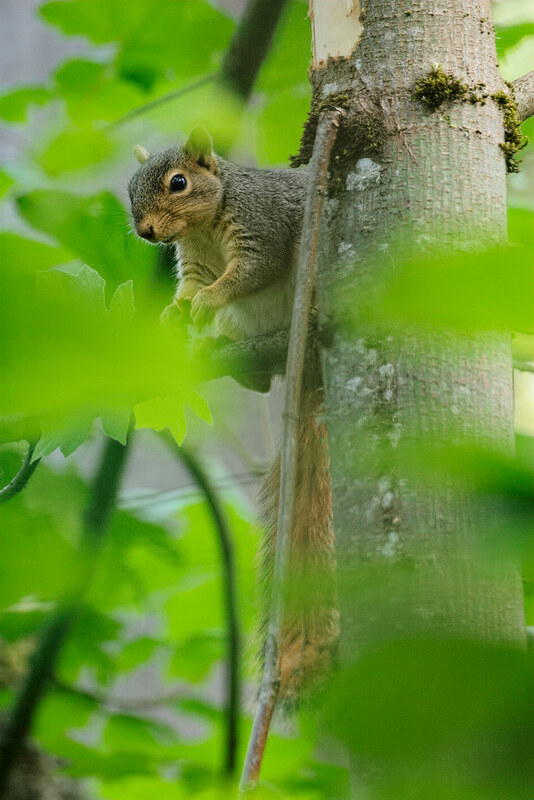 This eastern fox squirrel was nearly obscured by leaves in a nature park in nearby Beaverton, where the large habitat also supports one of our native squirrels, the Douglas’ squirrel. 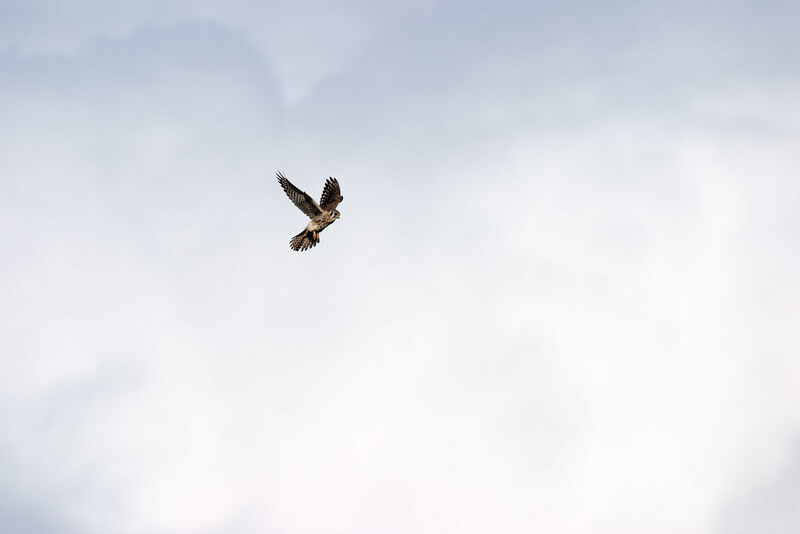 Quite a different kestrel picture compared to the previous one I posted, this distant portrait shows a kestrel at work, hovering in place watching for small rodents moving about in the meadow below. I started this blog in January of 2006, self-hosting it at my old site, but when I closed that site late last year I moved the blog’s hosting to WordPress. However since my pictures went away when I shut down my site, most of the posts now had missing images. Rather than have a blog full of missing links and images, and rather than delete them, I set those posts to be private. 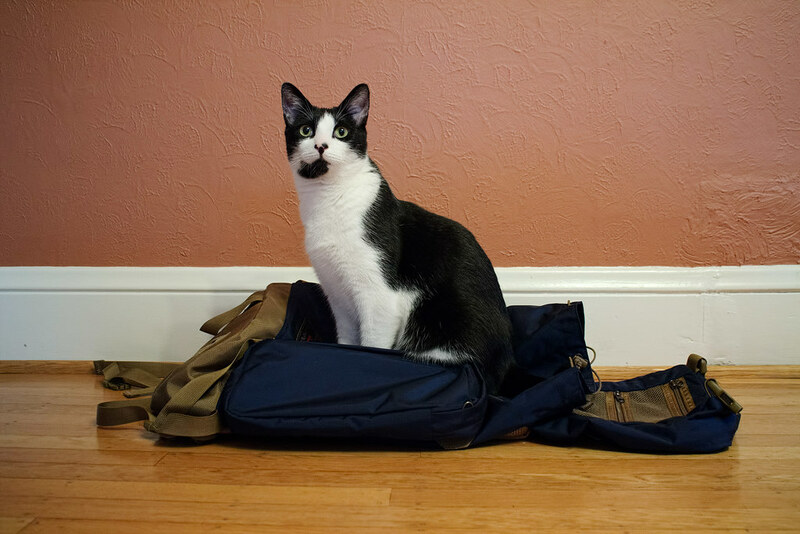 I’ve been testing out hosting images at Flickr over the past year, so when I upload a picture related to an old blog post, I update the post and set it to public. I’m not sure how WordPress deals with this for those who have subscribed to the blog, but I suspect it sends out notices just as if it was a new post, even though it was written years ago. The original date is shown correctly so if I’m talking about Templeton and Scout as though they were still alive, check the date of the post. Currently there are 225 public posts but still 1133 private posts waiting for their associated pictures to be uploaded so they can be set to public. If you’re not subscribed and just visiting the blog but want to see any pictures I upload, your best bet is to visit my account at Flickr. 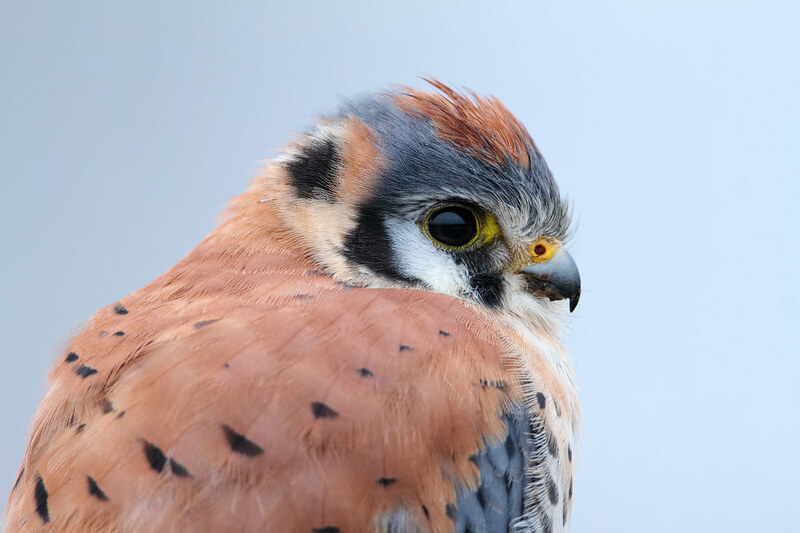 Kestrels are our smallest falcon but late in December of 2010 I was thrilled to see them up close at several locations around the auto tour at Ridgefield. This male was hunting for earthworms beside Canvasback Lake on a rainy Christmas Eve. 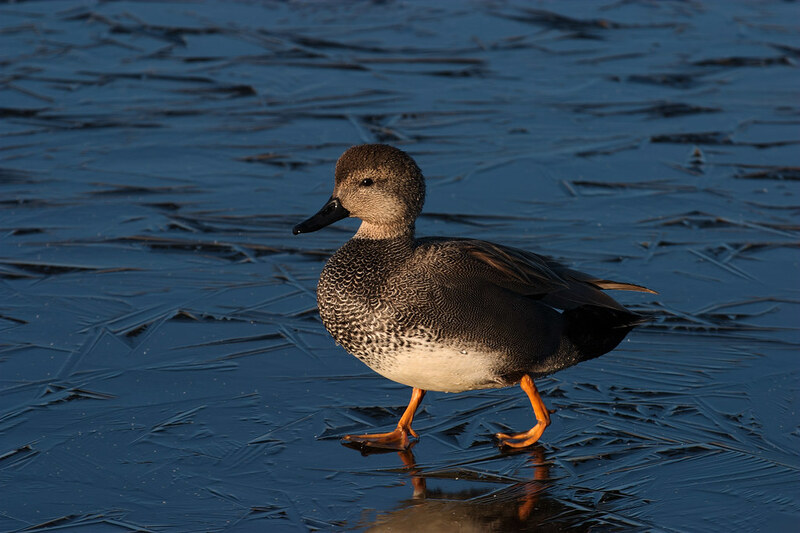 A gadwall drake walks across the ice late on a winter afternoon.